Our friends do so much for us on our special day! They deserve some unique bridesmaid gifts to thank them for putting up with a stressed out and nervous bride. It is typical to give the bridal party something like earrings or a necklace for them to wear on the day of the wedding but I like the idea of giving them something they can continue to use everyday. 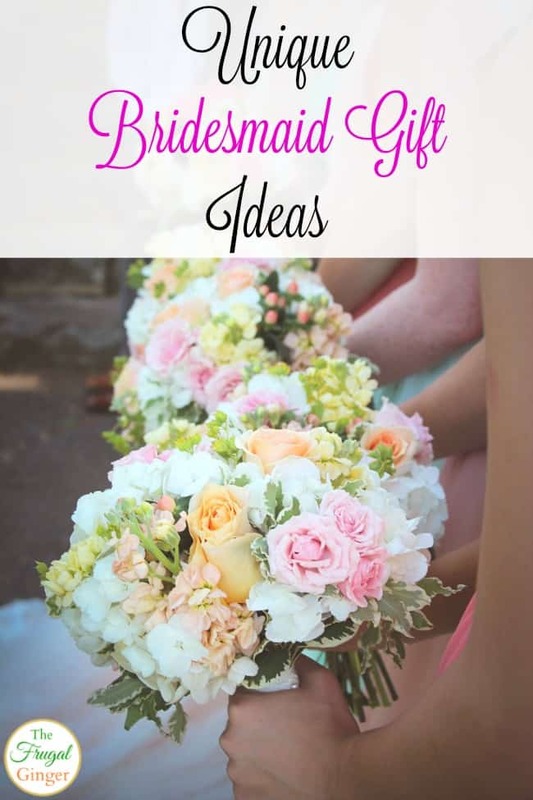 Keep reading for some unique bridesmaid gift ideas. 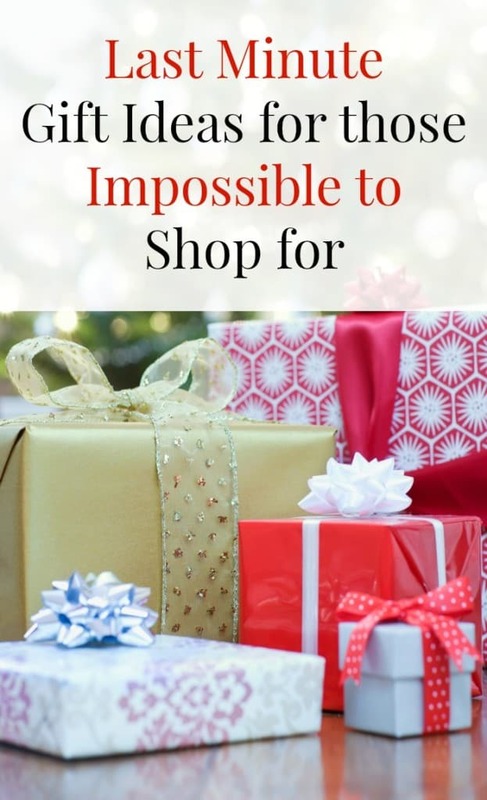 I’ve linked to some products using my affiliate links so you can find them easier. I am personally not a fan of anything that says “bridesmaid” or “maid of honor” on it. You can really only use those products on the week or day of the wedding. I want to give people a gift they can use all the time and have fond memories of the time we spent together doing all of the wedding prep and activities. I love getting my daughter a little gift on special holidays. 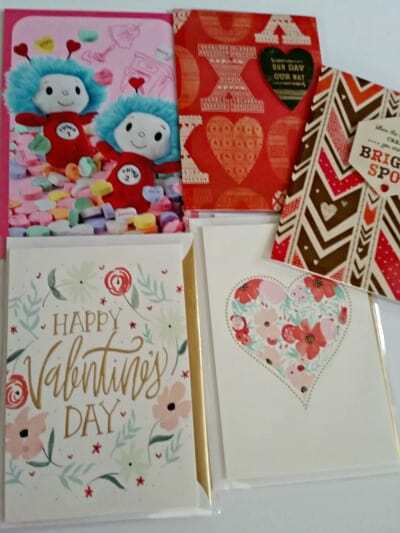 Valentine’s day is no exception! 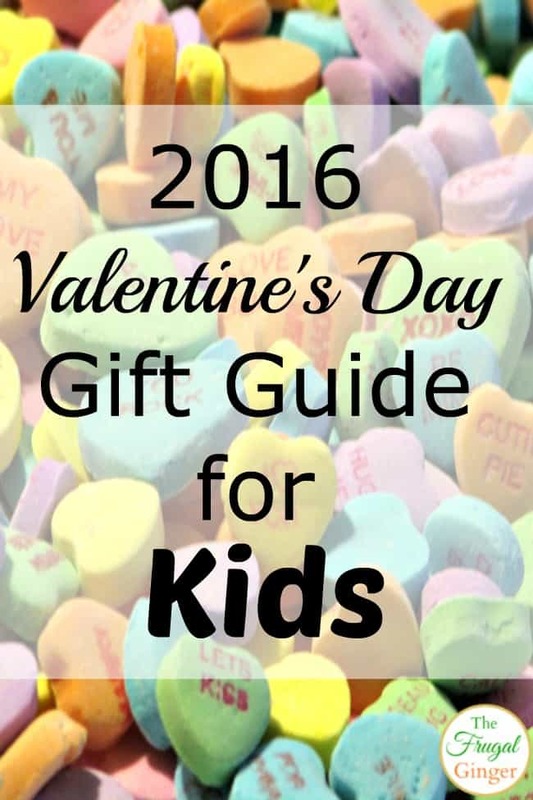 I created a Valentine’s Day gift guide for kids to help you find the perfect little gift to give your little Valentine. They steal our hearts all year long so it’s nice to show them how much they mean to us on this special day. Are you still looking for some perfect last minute gift ideas? It can be hard to get some great ideas, especially for those that are hard to buy for and seem to have everything. That is why I love subscription boxes! 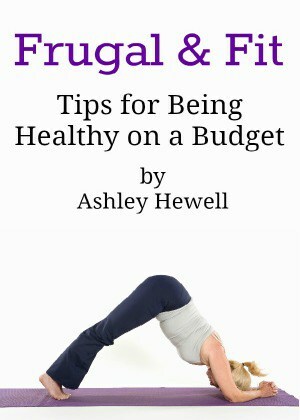 They have something for everyone and there is one for every budget. You can purchase just one month’s worth or a whole yearly subscription. They are great for both kids and adults. If your house is anything like mine, there are toys everywhere. 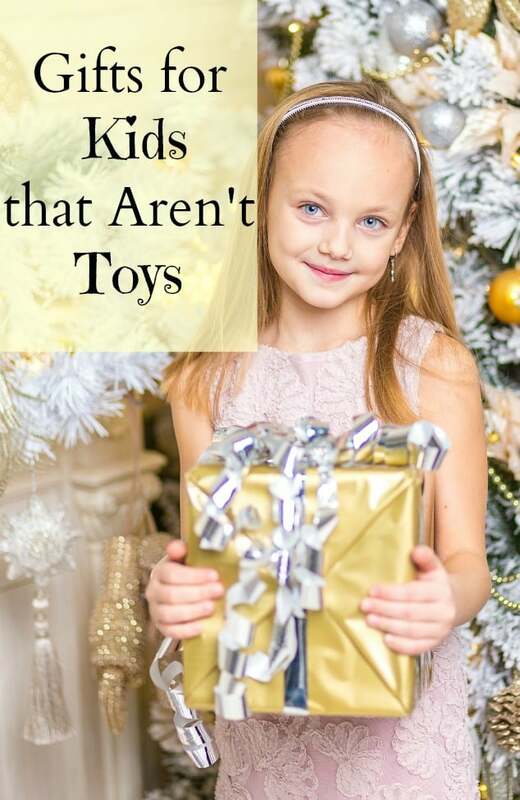 My daughter has plenty of toys that she really doesn’t need anymore for the holidays. 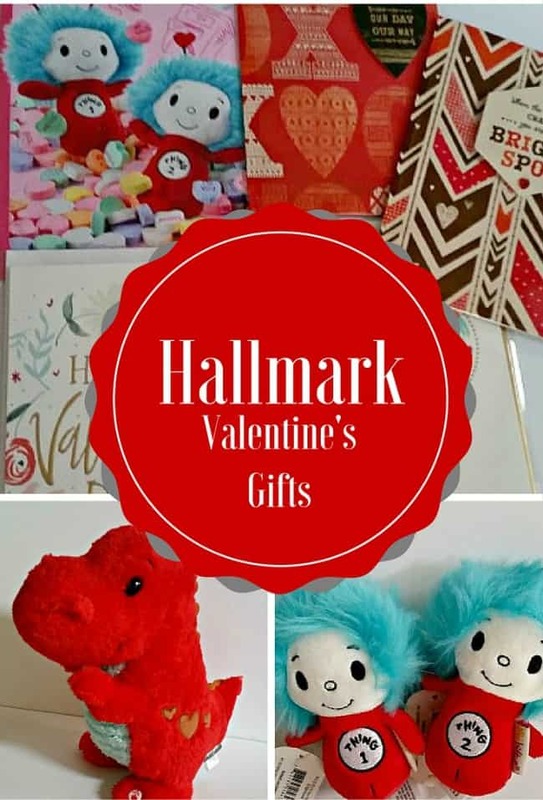 I have come up with some non toy gift ideas for kids and I know she will love them. These aren’t just for the holidays either, you can use these ideas for all kinds of occasions like birthdays, too.